Today's treat box is a take off on a card I created recently. I liked the Crumb Cake combination using the Sure Do Love You and Heart Happiness stamp sets, and I wanted to create a treat box to go along with the card. While I created this card, I decided I wanted to change it up a bit to get away from all of the watercolor pinks and corals I've been using for Valentine's Day project because we all need some masculine Valentine's Day items. I think the addition of the Burlap ribbon is the perfect touch to create the masculine look I was going for. The treat box was die cut using the Lots to Love Box Framelits Die from Crumb Cake cardstock. Die cut the box frame twice. Then turn the rounded ends opposite each other and adhere the sides together. I used Fast Fuse. Tear & Tape works well also. Easy and so fast! Then add a layer of Early Espresso, and a layer of Crumb Cake. The white heart is from the Sure Do Love You stamp set. It is stamped in Versamark and then covered with White Embossing powder and heat embossed with the heat tool. The lined heart in the center of the white embossed hear is from the Heart Happiness set. And "yes! ", it also coordinates with the Lots to Love Box Framelit Dies. 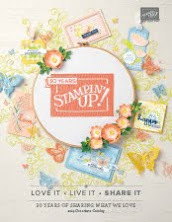 Get both stamp sets to maximize your use of the coordinating dies. The striped heart and the sentiment banner are both stamped in Crumb Cake on Whisper White and there are dies to cut both. The heart is mounted on dimensionals and the center of the banner is glued to the heart with dimensions on each end of the banner. The 5/8" Burlap Ribbon was tied in a knot and adhered to the top of the box with several glue dots. To ensure the box doesn't fall off, I used my heat tool to slightly heat the multiple glue dots and then pressed the Burlap Ribbon into the soft glue dots to ensure a good hold. Want with new card ideas? Subscribe to my blog, register on my Meetup site for notification of future classes, or follow me on Instagram. 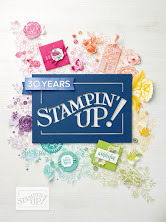 Need a copy of the current Stampin' Up Catalogs? 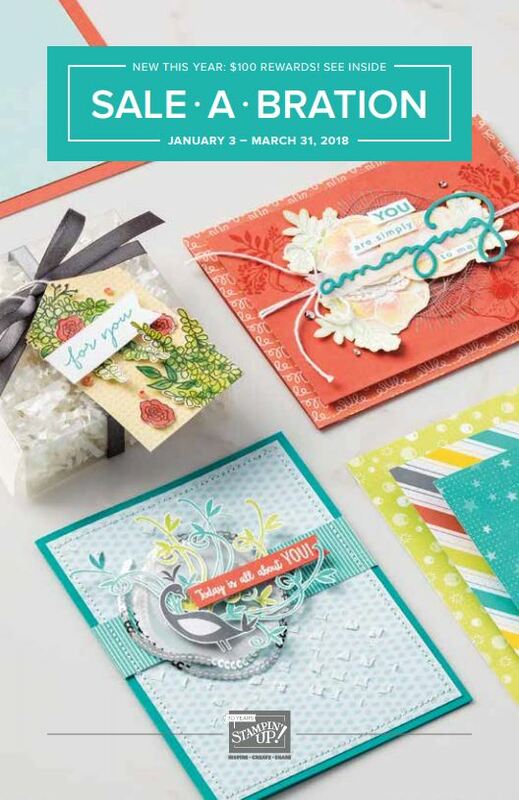 To download a free copy of the Occasions catalog and the Sale-A-Bration Catalog, click here. 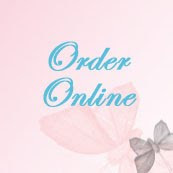 Check out the Sale-A-Bration tab to find out how you can earn free gifts during Sale-A-Bration. 3. Wish List is over $100? The $99 Starter Kit is one way to save on your purchase today, and save even more on future orders. 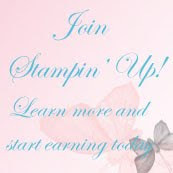 You can order $125 worth of product for $99 plus two free stamp sets until March 31. After your initial $99 order for merchandise you select from anything in the current catalogs, place an order for the remainder of your Wish List as a demonstrator, and save 20% on future purchases. Need help building your shopping list? Contact me, and we'll work through your starter kit order together.